4500 N Federal Hwy Lighthouse Point, FL. | MLS# F10149633 | PRAG Realtors is Broward County's premier boutique real estate agency. South Florida Homes for Sale and Real Estate. We specialize in 1st time buyers, down payment assistance programs, distressed properties, representing Buyers and Sellers. 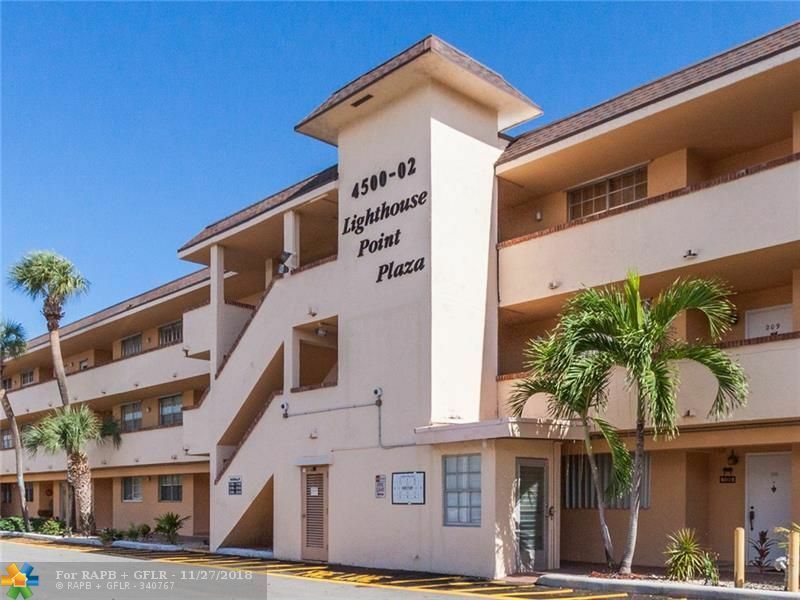 Move in ready ground floor unit located in desirable Lighthouse Point. Screened patio with easy pull down shutters. Walk in closets. East of US1 with Dockage Available as of 11/29/18 Ocean Access with fixed bridge. 640 credit score and 10% down required. Directions: N Of Sample Rd. S Of 10th St. East Of Federal Hwy.